This serviced office space offers a mix of individual offices, meeting rooms, events spaces, lounges and co-working. If you’re an environmentalist, you will be happy to hear that the building management established a number of green roof gardens, rainwater harvesting, low energy lighting, PV and solar panels, lots of secure bike storage and showers, drying room etc. 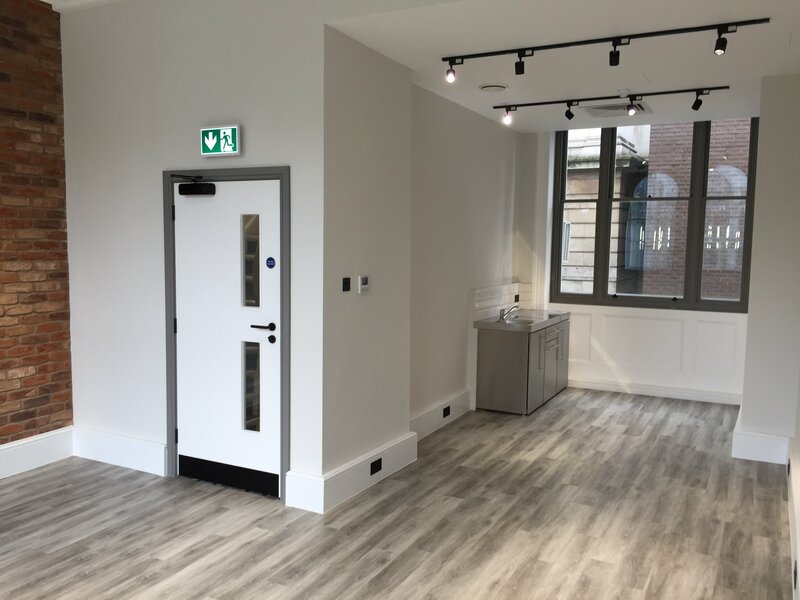 Equipped with ergonomic Italian office furniture, an abundance of natural light and a private kitchenette, the space covers all the bases your staff need to flourish in the business environment. You won’t need to worry about staying connected as you will have access to ultrafast fibre internet. Air conditioning and storage space also come with the office. Plus, prepare yourself for some indulgence as free cold alcoholic beverages will be served every Friday. This is a high-quality refurbishment of a historic tea warehouse, set in the heart of London’s sought after Southbank. Each floor is available as a whole, on a fully managed basis, customised and branded to suit your business. 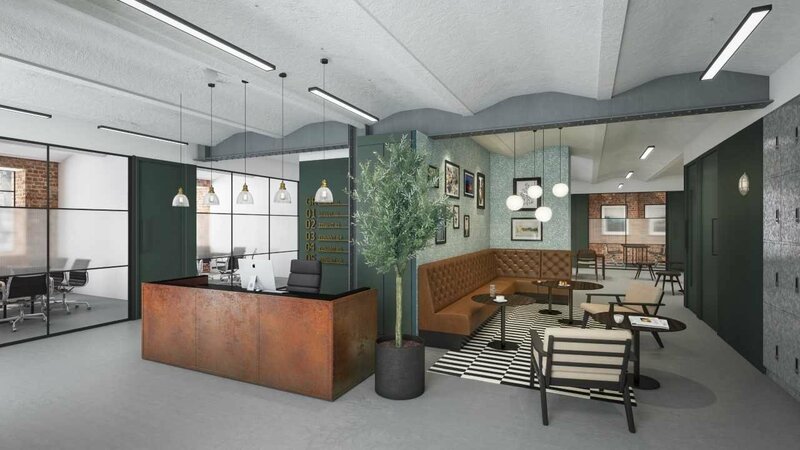 Plus, the office features a boutique hotel style reception, shared meeting/break out space on the ground floor and informal outdoor seating areas in the two dedicated ‘yard’ spaces either side of the building. You’ll have 24-hour access, showers and bicycle racks. Each floor contains a free to use meeting room for up to 4 people and free to use boardroom for up to 8 to 10 people. 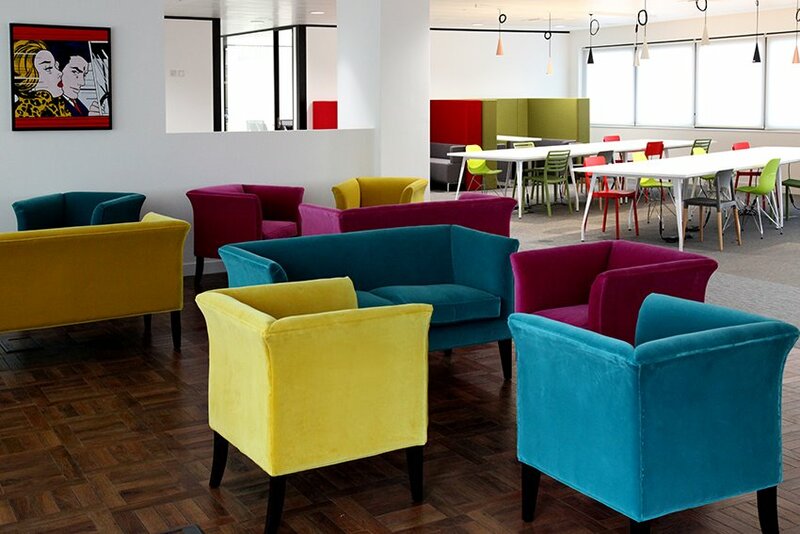 As well as this, every single office is individually styled and decorated to the clients own specification. 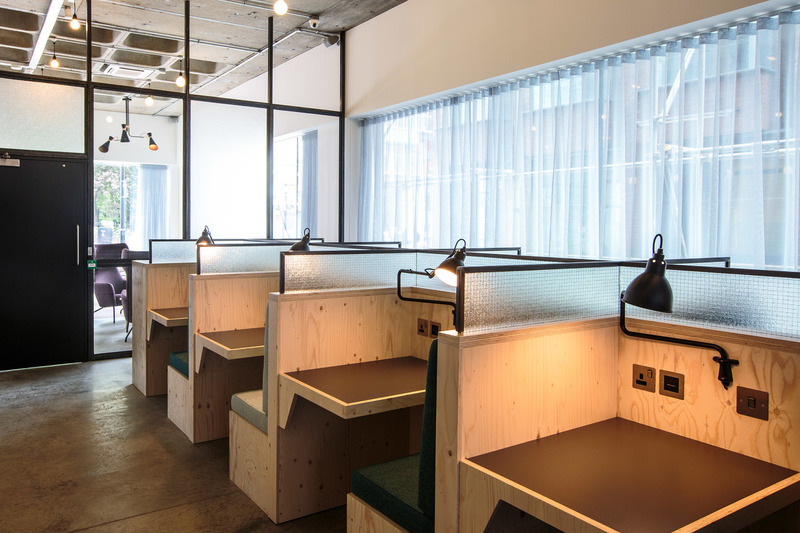 The common co-working area is designed to put communication and interaction at the forefront of its purpose. It offers a huge amount of breakout space, private booths, inspirational zones, breakfast bars, fully stocked kitchens, meeting and conference rooms and a large event suite, all available free of charge to members. Paris Garden is an outstanding warehouse conversion in the heart of the South Bank. Tailored to house both large open plan work arrangements as well as smaller teams, the building offers a huge range of high-end facilities with ample meeting rooms fully equipped for conferencing, spacious breakout and co working areas and private bespoke offices. There is an on-site cafeteria with delicious food.